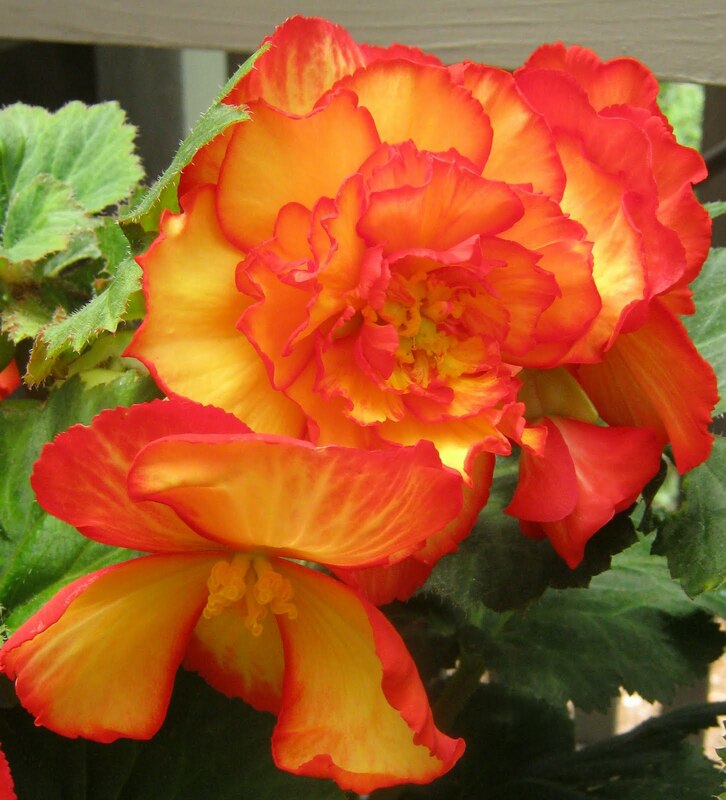 thought I would share some of their beautiful begonias with you that I took this week. I loved these the minute I saw them. Isn't nature grand? All begonias not one rose among them. It was hard not to post their roses, too. 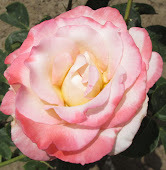 A future post for their roses. lovely flowers! think i'm heading to the florist after work! I love the pink and white Begonias. I bet the flowers are even more amazing in person. Thanks for sharing. Oh my gosh....those are just fabulous. Those are beautiful! 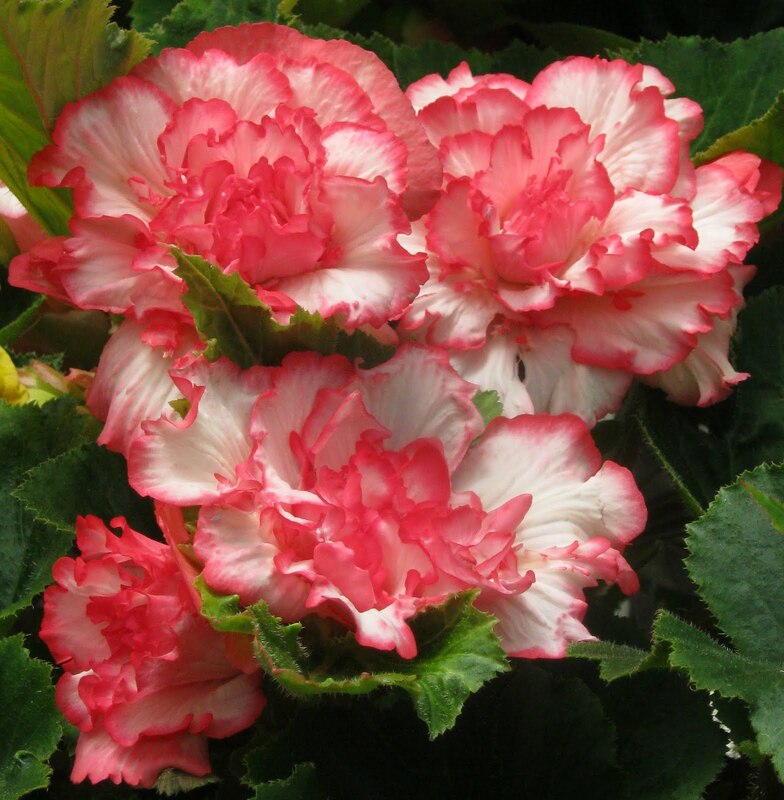 I will have to re look at begonias! Wow, I would love one of each from my yard. Each one is more spectacular than the last. So beautiful... it makes me want to dance! 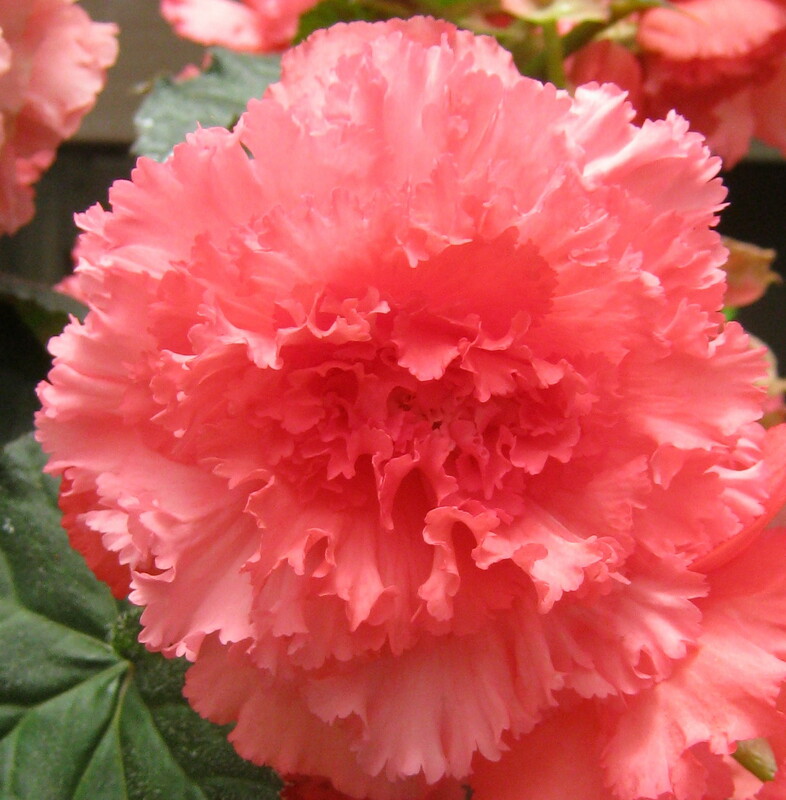 My grandma loves begonias and I learned to love it also because of her. This post is extra special to me! Also, thank you so much for your super sweet comment yesterday. I'm so happy, my friend. So happy! Ooo I love the second to last one! Gorgeous sunlight. what lovely flowers! your dogs are too cute, i stumbled upon your blog ~ it's lovely! Absolutely stunning shots of these pretty flowers. 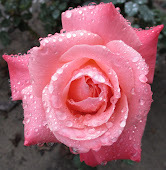 One flower is like lovelier than the next. Fantastic images. those flowers are jsut gorgeous! and you do a great job fotographing them! I have just one word to say: WOW! Superb flowers and you've done a wonderful job with the photos - stunning. 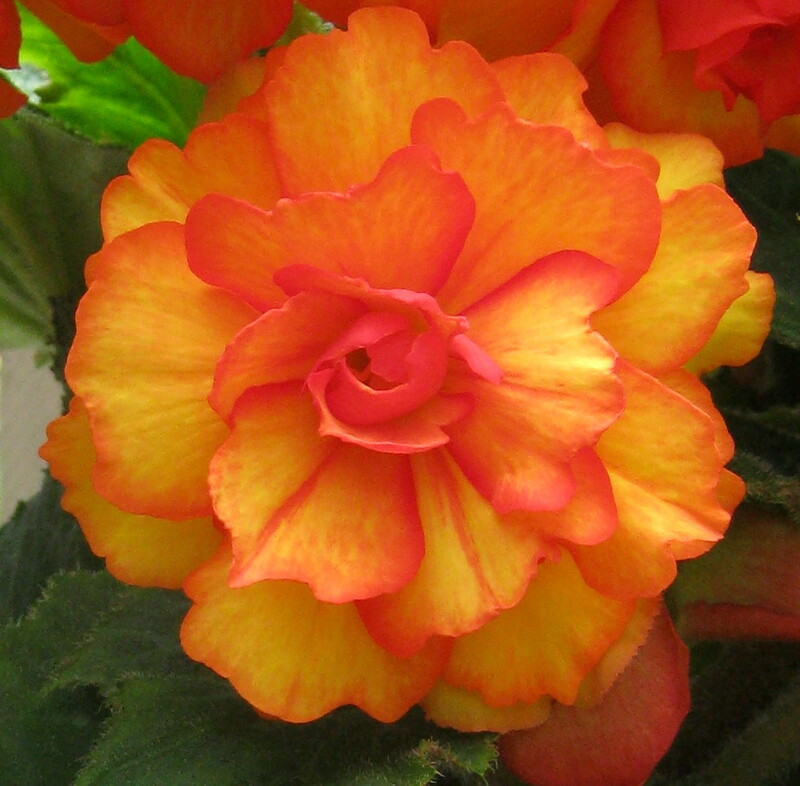 The begonias and your photos are perfection. The colors make my heart sing! I've never seen such a variety of begonias before. Your photos are outstanding! Pretty! CA is so lush! I'm due for a good visit! Thanks for coming by! Have a great weekend! Amazing photos! 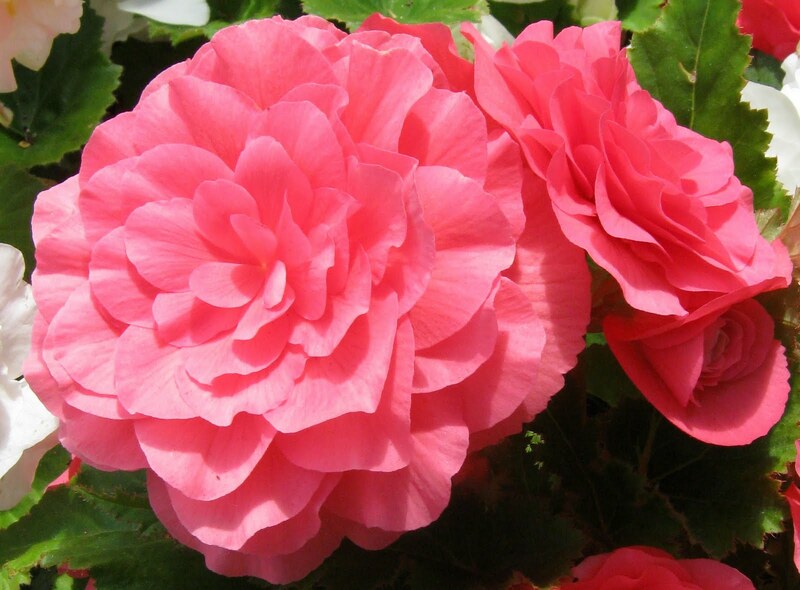 I am going to plant some begonias in my yard now! Oh these are so gorgeous!! I love the colors.You always take such awesome photos!! 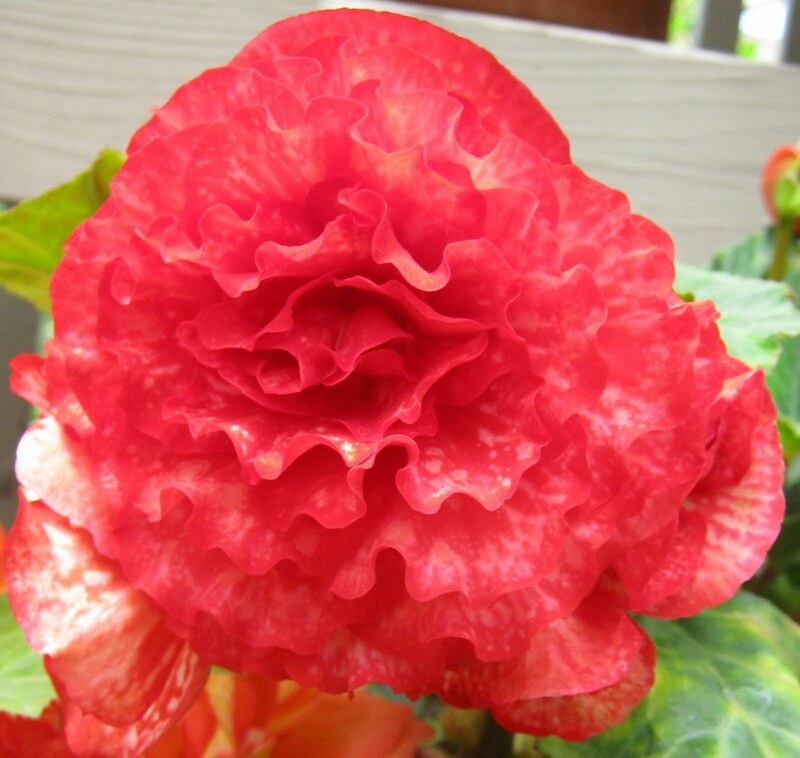 Begonias are beautiful in your garden! I am delighted beyond words you’ve shared your bounty on summer’s “Vintage Video” on my blog!